Lyme disease symptoms can be confusing. The constellation of symptoms one might experience with Lyme disease is widespread. In fact, Lyme is commonly referred to as the great imitator because the symptoms can mimic many other illnesses and affect all systems in the body. This can be frustrating for patients who often remain undiagnosed—and search endlessly online for answers to explain their discomfort and guidance to help their bodies heal. Or call us at (612) 440-7710. The conventional treatment of Lyme disease often includes a course of antibiotics in the early stages of infection. This can be effective if the condition is caught and treated early. In the later stages and in more chronic situations, it may become more complicated and difficult to treat as multiple body systems may be involved and immune function can become compromised. In these cases an integrative and holistic approach to treatment is critical to restoring the body back to health by targeting the multiple infections associated with Lyme and simultaneously strengthening the immune system. If you think you may have Lyme disease but aren’t finding the answers or support you need via the conventional channels—we get it. Dr. Leslie Vilensky has worked extensively with people suffering from Chronic Lyme disease and its co-infections and she understands how to prevent, diagnose, and treat Lyme with methods that are more comprehensive than just antibiotic therapy alone. Support for those with a recent tick bite or potential tick bite. Support for those with suspected or diagnosed Chronic Lyme disease. Treating Lyme disease early is the best way to prevent chronic or disseminated Lyme disease. If you think you’ve had a recent tick bite or you’ve been in environments that put you at higher risk of being exposed to ticks and are experiencing symptoms that may be due to infection (rash, headache, fever, body aches, etc.) scheduling an appointment with Dr. Leslie Vilensky as soon as possible could help you prevent further and more serious health issues associated with Lyme disease and other tick-borne infections. She will listen to your history, examine you, and discuss testing options. While awaiting test results, she may recommend prophylactic treatments with natural therapies to help prevent infection, minimize the severity of infection, and support your immune system so chronic issues with ongoing infection may be averted. What if I didn’t see a tick but I am experiencing rash, headache, fever, body aches after being exposed to ticks - could this be Lyme disease? Yes. Less than 30% of people diagnosed with Lyme Disease in the United States see a tick or recall a bite, therefore not associating these symptoms with a tick exposure. If you experience these symptoms and have recently been in locations that put you at higher risk of exposure, schedule an appointment with Dr. Vilensky for proper diagnosis and treatment. If my Lyme test is negative, does it mean that I don’t have Lyme Disease? No, multiple studies have shown the conventional two-tiered test for Lyme (ELISA followed by a Western blot) to have high false-negative rates. Borrelia, the bacteria that causes Lyme Disease, is masterful at disguising itself and changing its outer surface proteins to evade detection on many common testing approaches. Persistent and long-term infection can also disrupt one’s immune function, not allowing for the presence of a typical immune response to be measured. Is a 14 day course of antibiotics enough to treat an acute Lyme infection? No, clinical experience and studies have shown that the recommended 14 day course of antibiotics to treat Lyme Disease is not enough. Many patients will remain symptomatic or become progressively ill when treatment is stopped too soon. All patients should be reevaluated at the end of their initial therapy and, when necessary, antimicrobial treatment should be extended. Also, consideration of co-infections or other causal factors is important in patients who remain symptomatic following treatment. Could my symptoms be caused by other infections? Yes, symptoms caused by the bite of an infected tick can be caused my multiple organisms. Some of the common tick-borne co-infections include Bartonella, Babesia, Ehrlichia, and Anaplasma. If these infections are not diagnosed and left untreated, they can cause symptoms and prevent the successful treatment of Lyme disease. Evaluating for other possible causes of an illness is also important. After conducting a thorough history and exam, Dr. Vilensky may determine that you need to be tested for other conditions that mimic Lyme disease. Is it true that I can only get Lyme disease if I live in certain parts of the country? No. Lyme disease has been reported in each of the United States and in many countries all over the world. The range of infected ticks is continuing to grow. Even in areas that aren’t known to be endemic for Lyme disease, people and pets travel thus creating increased opportunities and locations for exposure. The Healing Chronic Lyme Program focuses on treating Lyme and all related co-infections. It also speeds recovery by supporting immune function, promoting healthy detoxification, and protecting/repairing the body—which may include herbal anti-microbials in combination with antibiotic therapy prescribed by your medical doctor. Dr. Leslie Vilensky completed the International Lyme and Associated Disease Society’s (ILADS) Physician Training Program and has worked extensively with patients dealing with Lyme Disease/Tick-Borne illness. Her approach is to restore balance and support the body in its inherent healing capacity.  We’re passionate about helping our patients recover more quickly with wellness support aims at killing Lyme, but also addresses your body’s ability to function optimally—including immune system function, detoxification capabilities, and gastrointestinal health. Lyme disease is transmitted to humans by the bite of a deer tick infected with the spiral-shaped bacteria Borrelia burgdorferi and is one of the fastest growing infectious diseases today. The Center for Disease Control reports approximately 10,000 new cases per year, but due to the high incidence of undiagnosed and unreported cases, the number of those infected is likely much higher. A large percentage of those infected with the Lyme bacteria are co-infected with other pathogenic organisms, also transmitted by ticks and contributing to the symptom picture we call Lyme disease. Contrary to popular opinion, Lyme disease is not only an issue for those living on the East Coast. Lyme disease is prevalent across the United States and throughout the world. According to the Minnesota Department of Health’s website, from 1996 to 2012, over 17,000 cases of tick-borne diseases were reported in Minnesota, the majority of which were Lyme disease. Statistics indicate that the incidence of reported cases in the upper Midwest, including Minnesota and Wisconsin, is second only to that of the Northeastern states. Currently, there is no testing available that can exclude the diagnosis of Lyme disease. Therefore, the diagnosis is often a clinical one, making it extremely important to obtain a thorough health history, assessing for risk of tick exposure, as well as a thorough clinical evaluation, including physical examination and supportive lab work. We’ll help you navigate Lyme disease with expert, holistic medical support.